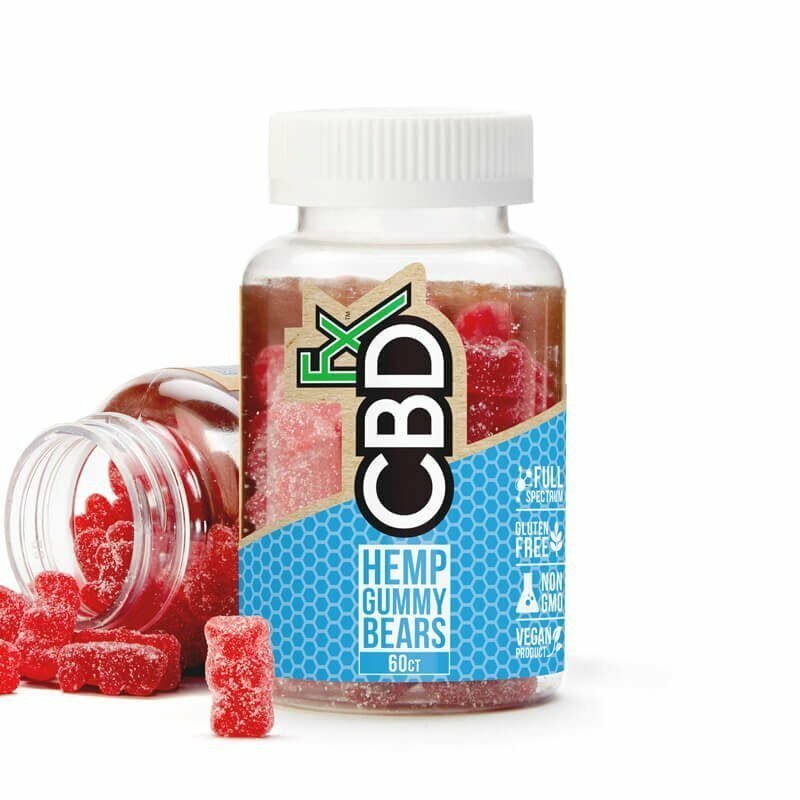 A sweet, chewy cbd gummy bear that’s loaded with 5mg of full-spectrum CBD? Yes please. Make your CBD dose something to look forward to with these delicious berry treats that you won’t be able to resist! These fruity CBD gummies are lovingly made from organically grown hemp and lightly dusted with natural cane sugar — because we believe you deserve the purest products possible. Why CBD Gummy Bears? Each delicious, fruit-flavored gummy comes loaded with 5 milligrams of high-quality CBD. These irresistible chews make it simple (and fun!) to treat yourself to the many potential benefits of CBD in carefully pre-measured amounts—at any time of day, no matter where you are. 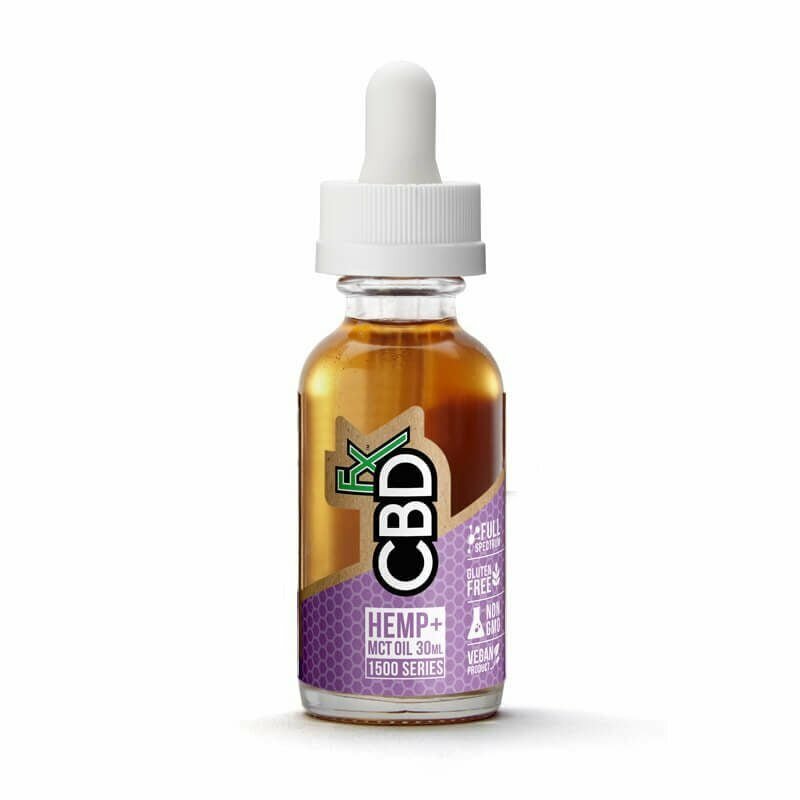 THIS PRODUCT IS PERFECT FOR YOU IF: You prefer to take your daily dose of CBD in the form of a tasty treat! A gummy supplement makes it easy to remember to take your CBD each day, and the mouth-watering flavor will make you look forward to each and every dose. This 60-count bottle will supply most users for one to two months. WHY CBDFX? Our CBD Gummy Bears are the absolute pinnacle of CBD candy treats. That’s because they’re made with all-organic ingredients, free of GMOs, and never contain artificial sweeteners. The gummies contain full-spectrum CBD, meaning that all of the hemp plant’s powerful compounds remain intact. Oh, and did we mention that they’re so delicious that you’ll have to restrain yourself from eating your month’s supply too quickly? HOW DO I USE IT? Follow the label directions. Start with one or two gummies, depending on your body’s size and your prior experience with CBD. Wait to see how the CBD affects you before increasing your dose. ANY SIDE EFFECTS? Our CBD Gummy Bears are free of any major side effects. You will not feel “high” or intoxicated, and the most commonly reported side effect is mild drowsiness.